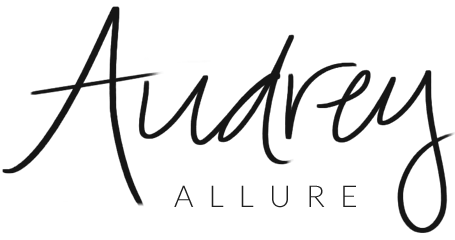 Audrey Allure: Country Outfitter $100 Gift Card Giveaway! Country Outfitter $100 Gift Card Giveaway! I don't know about you, but I am super excited for the long holiday weekend! During the holidays, I love that I get to dress down at home with family. Working in the city, I don't really get away with wearing cowboy boots every day -- but you know I love a good boot! 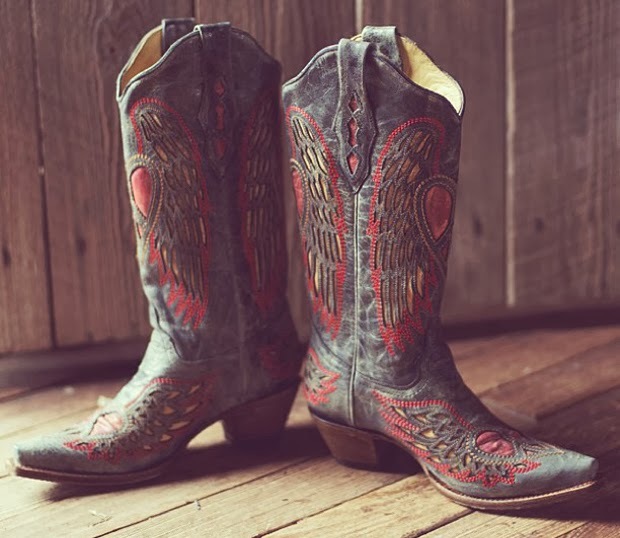 (See my cowboy boots here and here). They're a great way to somewhat change up your look, while remaining casually chic as well. Good news! I am teaming up with Country Outfitter once again, to give a lucky winner the chance to win a $100 gift card! All you have to do is leave a comment on this blog post with your name + email! See below for extra optional entries ;) Ends Monday, December 2. Country Outfitter is also hosting a giveaway of their own to give boots for a year (a new pair of Ariat boots for every month of 2014)! !You can sign up + find out more info here. In the meantime, you can still get your shopping on during Black Friday and Cyber Monday on Country Outfitter. They're offering $20 and $50 gift cards with certain purchases, tiered dollars off based on purchase price, 10% off men's boots and apparel on Cyber Monday, and free t-shirts, hats & boot care kits with certain purchases. *This post was done in a collaboration with Country Outfitter, and I have been compensated with a $100 gift card for hosting this giveaway. I will be disclosing all entrants' emails to Country Outfitter for this giveaway. Any opinions stated are solely mine.